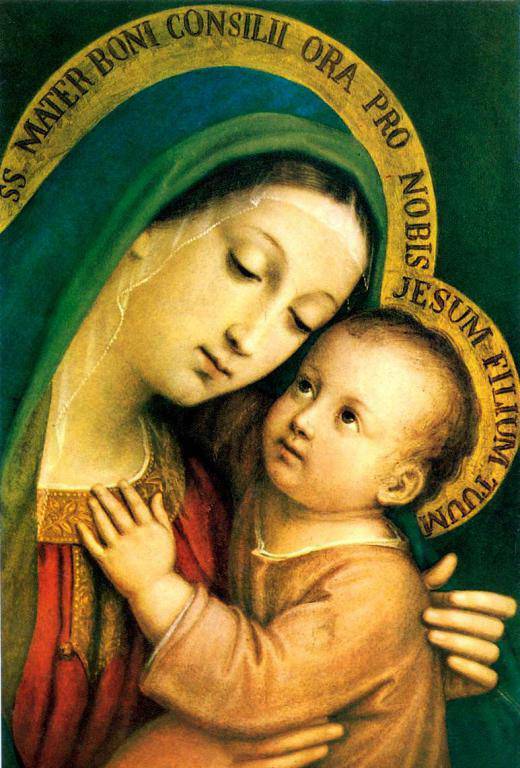 Our Lady of Good Counsel is the patroness of the National Council of Catholic Women (NCCW), the Atlanta Archdiocesan Council of Catholic Women (ACCW), and the Saint Gabriel Council of Catholic Women (CCW). To unite all women of St. Gabriel Parish in the activities of the Spirituality, Leadership, and Service Commissions. To assist the Pastor in spiritual and material undertakings for the welfare of the parish. To encourage participation in the Archdiocesan and the District level events. To encourage women to join together to serve the church, develop spirituality, improve leadership skills , and enjoy the fellowship of other women. Spirituality Commission - reinforces faith and supports service to the Church, CCW, and the AACCW through discipleship and spiritual growth. This commission encourages legislative advocacy at the local, state, and national levels, guided by Catholic social teachings. Leadership Commission – provides organization development, opportunities for training, as well as public relations resources, and publications to strengthen leadership. Service Commission – engages the members of the Church, of CCW, of AACCW and all people, in working to address the needs and concerns of their individual communities, and supports and enhances family life within the Church and society. Feed the Hungry - Feeding the homeless in Griffin; assist with financial contributions and food donations. Catholic Shrine of the Immaculate Conception, Atlanta - Collect and deliver clothing, shoes, coats and blankets. Stay up to date by checking in with us on Facebook!